Are you scrambling what to gift your beloved art lover friend? Then we suggest you shop at Handikart.co.in, we bet you will fall in love with the site because we are obsessed. 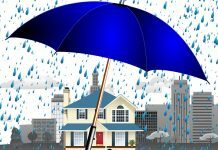 Handikart is an online handicraft company that delivers handicraft products to die for and amazing service that would make you shop again and again. What more, the price range is the catch, all the handicrafts are super affordable- tempting isn’t it? Any art lover would love the artistic and traditional Madhubani painting. And we bring you the famous Ardhanarishwar painting that would light up the blank walls in an elegant way. 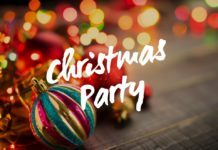 This is an ideal gift for the festive season, housewarming. 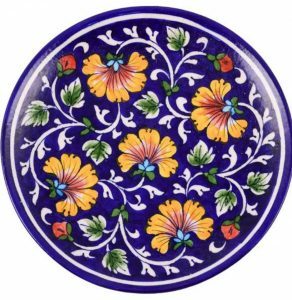 Nothing can look more vibrant than decorating the wall with a fabulous hand painted floral patterned wall plate. This antique, blue pottery wall plate would definitely grab the attention of any art lover. So make your loved one feel surprised with such a tasteful gift. 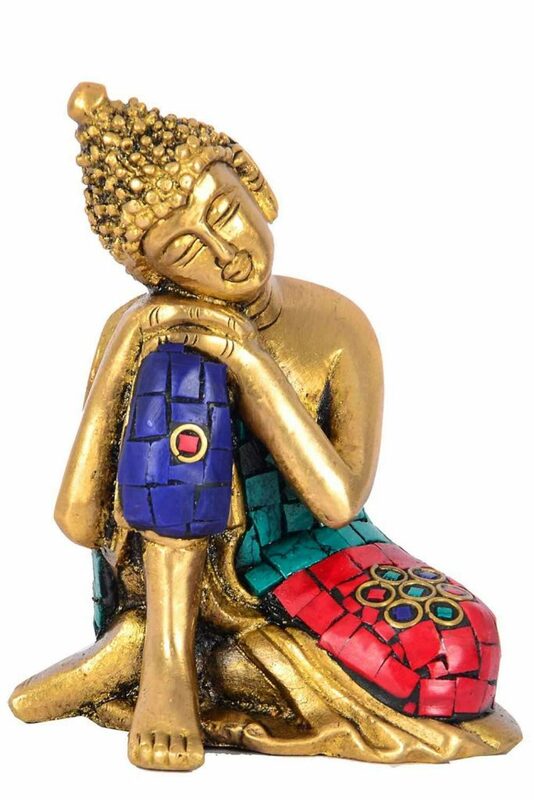 Any art lovers would love Buddha idol any day and we love this captivating brass Buddha idol that has a unique touch. The vibrant shades of red and blue bring a dazzling look to the idol and the idol exudes peaceful vibes that would instantly calm up the home. 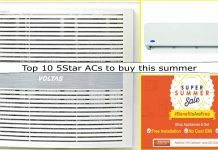 So go choose this gift for your loving friend or relative and show them how much they mean to you. This colorful marble elephant would enliven the living space in the best possible way. 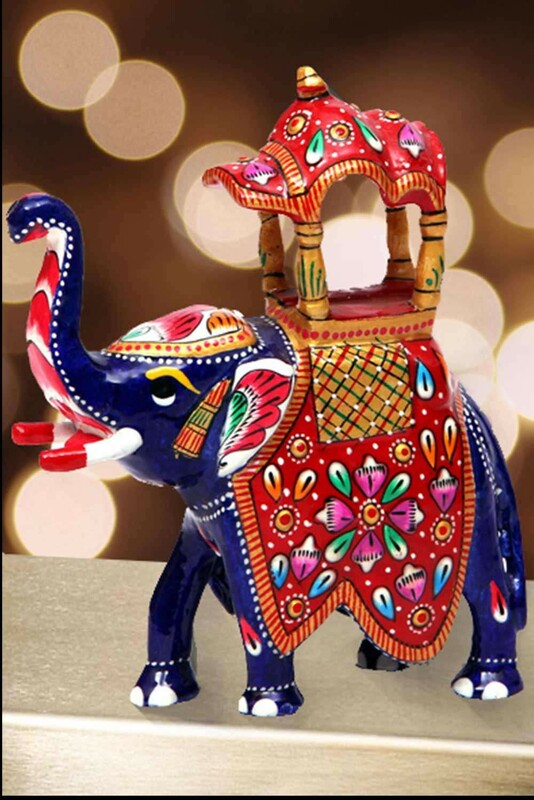 It is believed that an elephant statue brings luck and prosperity to the home so it would an ideal choice for a housewarming party. This bright marble elephant is value for money. Gifting a flower vase to anyone would be an ideal choice, but when you gift an art lover a terracotta flower vase they will feel elated with your considerate gifting. 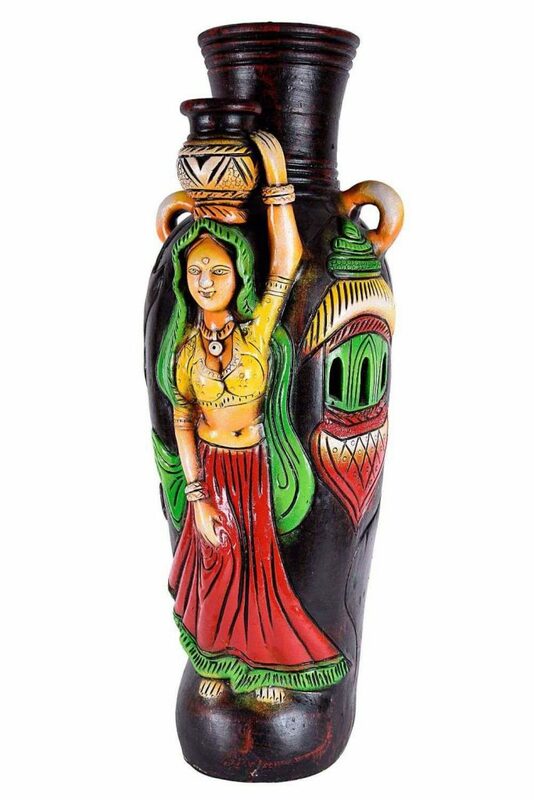 Decorated with a traditional Indian lady this vase has strong traditional touch and would add a modish look to a modern home. We hope you shop with Handikart for this festive season as well as for the various other celebrations. Share with us your favorite handicraft gift that has grabbed your attention instantly.